Getting your hardwood floors professionally cleaned is the best way to keep your floors looking amazing for years to come. Professional wood floor cleaning gets beneath the surface to dust and dirt that may be missed by a mop. 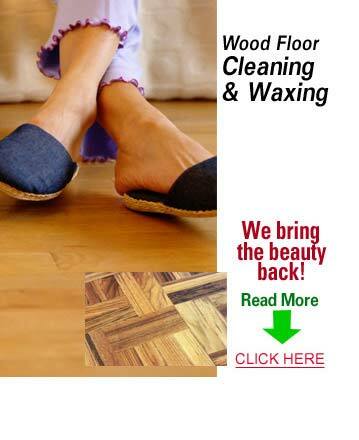 Choosing the proper company to clean your wood floors is the most important part of your cleaning. KIWI Services in Lago Vista has 30 years of experience cleaning wood floors and we have hundreds of thousands happy customers who can attest to our great services. KIWI works hard to make sure your floors look great after we finish cleaning. Our technicians are expertly trained in our one-of-a-kind wood floor cleaning methods and we use hardwood floor cleaning equipment that is considered the industry’s best. Our cleaning solutions are environmentally and family friendly, so you never have to worry about breathing in harsh chemicals while we clean. With all of this, it’s no wonder why we are considered the best wood floor cleaning company in Lago Vista! KIWI is a company dedicated to the happiness of our customers. We want to make sure you are 100% satisfied with your cleaning experience from KIWI, which is why we offer a 30-day guarantee on all of our cleaning services. If you should run into any issues, give us a call and KIWI will be back out to perform a complimentary re-cleaning.